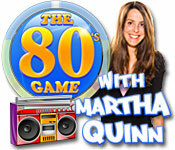 The 80's Game With Martha Quinn is a fantasically fun trivia trip back to the 80s, hosted by your favorite 80's VJ, Martha Quinn!Totally fun 80's trivia challenge.The 80s Game With Martha Quinn is a fantasically fun trivia trip back to the 80s, hosted by your favorite 80's VJ, Martha Quinn! 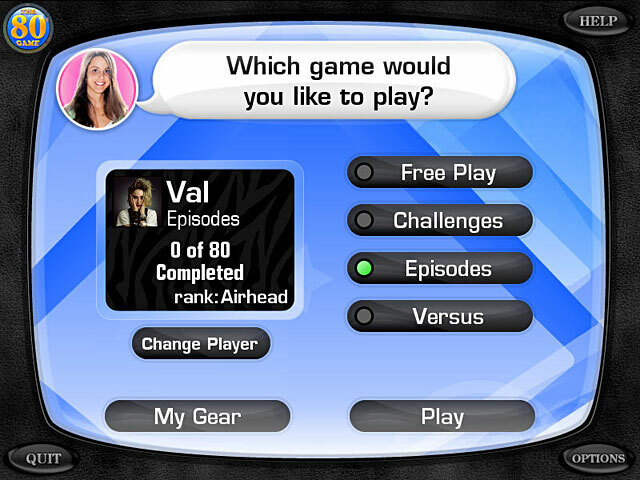 80 Fantastic Trivia Episodes await you. 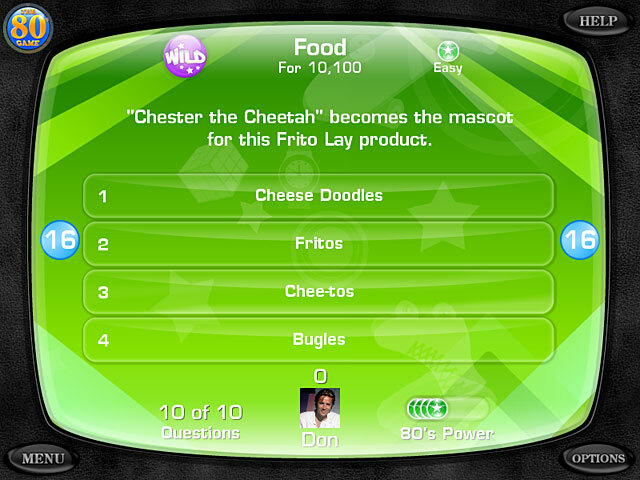 Test your knowledge in areas of Music, Movies, Sports, TV and Wild Card while collecting 80's gear. Can you win the Delorean?